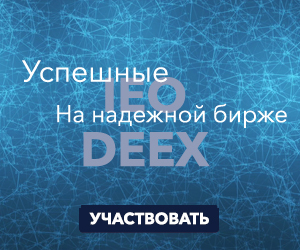 On the DEEX Exchange the list of digital assets available for trading have been replenished. Now you can trade with tokens of the Cryptonomica project. Cryptonomica is a unique project that performs user identity verification using a global database stored in the blockchain. Digital keys used by the participants of the system allow them to carry out secure transactions and sign electronic documents that have legal force in many countries of the world. Interview with leading developer of Cryptonomica can be found on our Youtube channel. 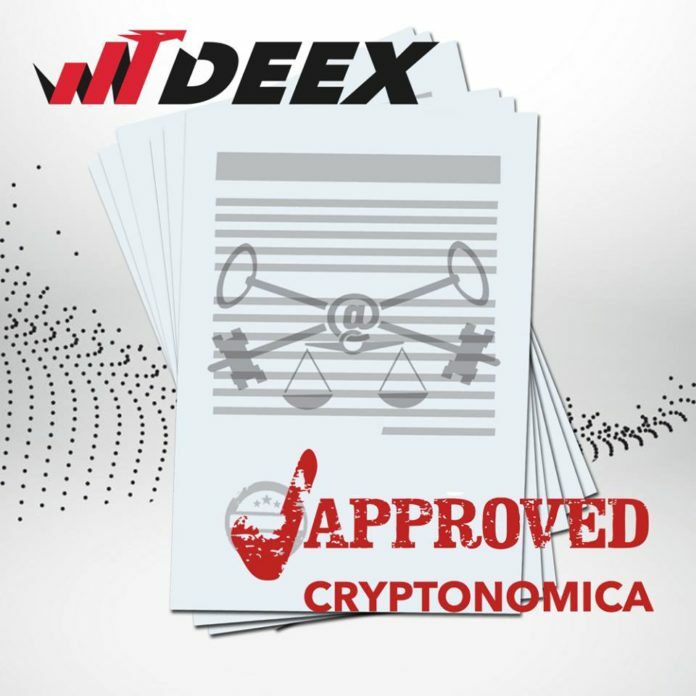 In the near future DEEX will introduce Cryptonomica’s KYC mechanisms, as well as tools for secure transactions on the blockchain with escrow and smart contracts. Project’s tokens are a great tool for profitable trading and investment. The official website of Cryptonomica is located at by the following link.